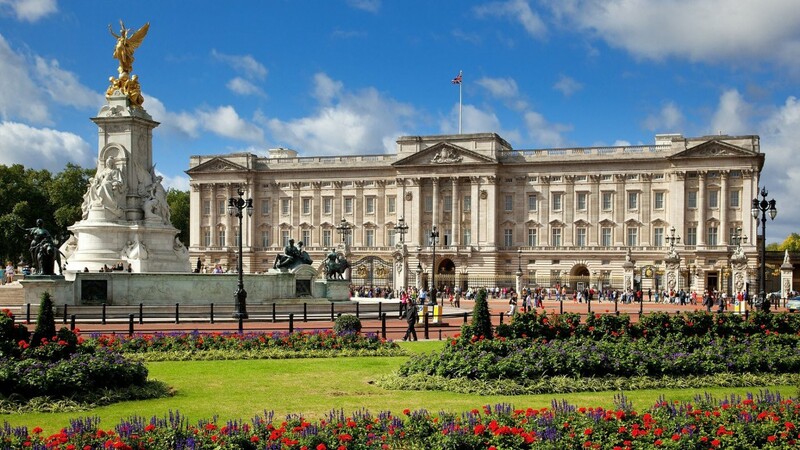 London are the dream destination for most of us and hence the most-visited cities in the world by people from England and around the globe. 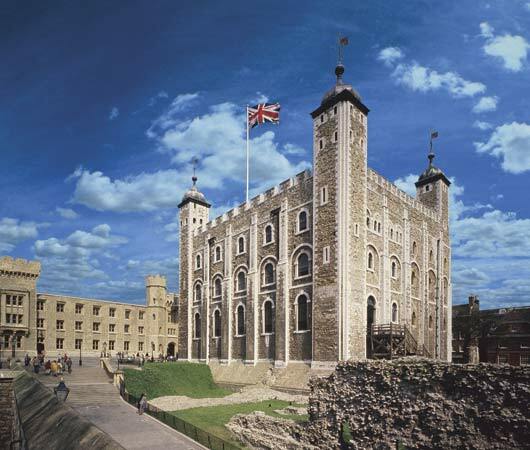 Though there are lot of the places, but we mentioned here the recommended attraction in London. Hope you enjoy going there with friends and family an enjoy your leisure with fun. 2. 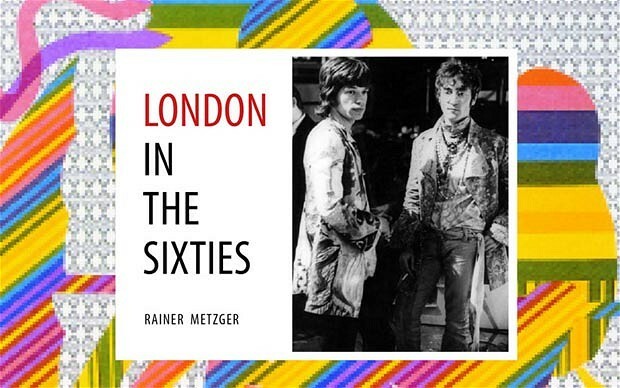 London Zoo history tour: Step back in time for a glimpse of London Zoo’s 188-year history. 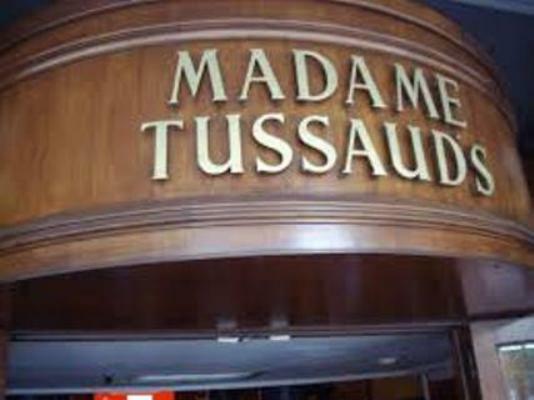 These guided tours will offer 20 guests per session an insight into the Zoological Gardens, from their humble beginnings in 1826 through to the modern day. Guests will hear how the Zoo helped to inspire the work of Charles Darwin, follow the friendship of Winnie the Pooh and Christopher Robin, and see the Zoo’s listed buildings. Once the 45-minute tour is over visitors can continue to explore the zoo at their own pace. 3. London eye: The London Eye is a giant Ferris wheel on the South Bank of the River Thames in London. 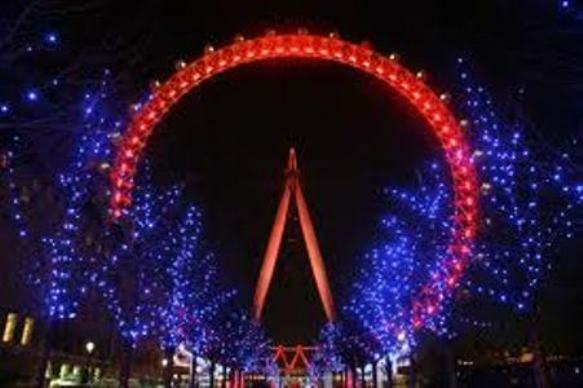 Also known as the Millennium Wheel, its official name was originally the British Airways London Eye hen the Merlin Entertainments London Eye, between January 2011 and August 2014, the EDF Energy London Eye and is now called The London Eye. 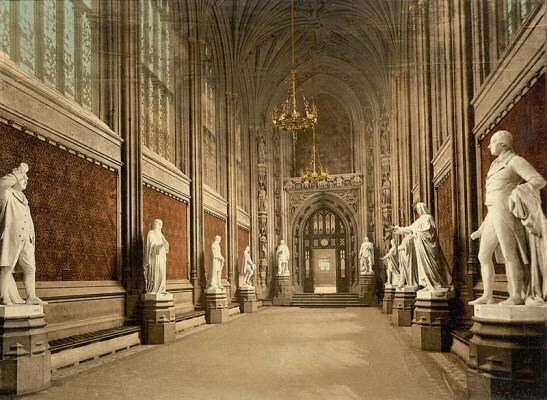 5.Houses of parliament: Tours of the Houses of Parliament offer a unique combination of one thousand years of history, modern day politics, and stunning art and architecture. Visitors can choose between taking a guide led-tour or an audio tour. Audio commentary is available in English, Spanish, Italian, French, German, Russian and Mandarin. The guided tours are extended to provide visitors with a more in-depth experience. 8. 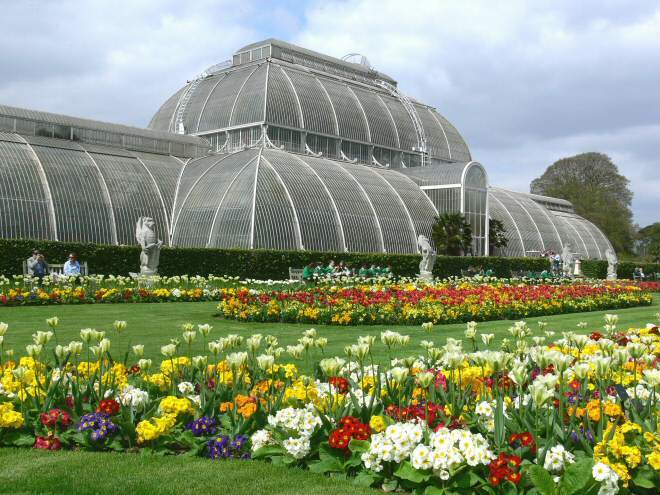 Kews Garden: Kew Gardens is a magnificent World Heritage Site covering 300 acres with over 30,000 species of plants. there are two permanent galleries of botanical art – the Marianne North Gallery and the Shirley Sherwood Gallery of Botanical Art, the first in the world dedicated solely to botanical art – and the Xstrata Treetop Walkway, one of Kew’s most impressive attractions: 18m up in the air and 200m long, it provides a fresh perspective on the sweet chestnuts, limes, deciduous oaks and other trees of Capability Brown’s woodland. 9. 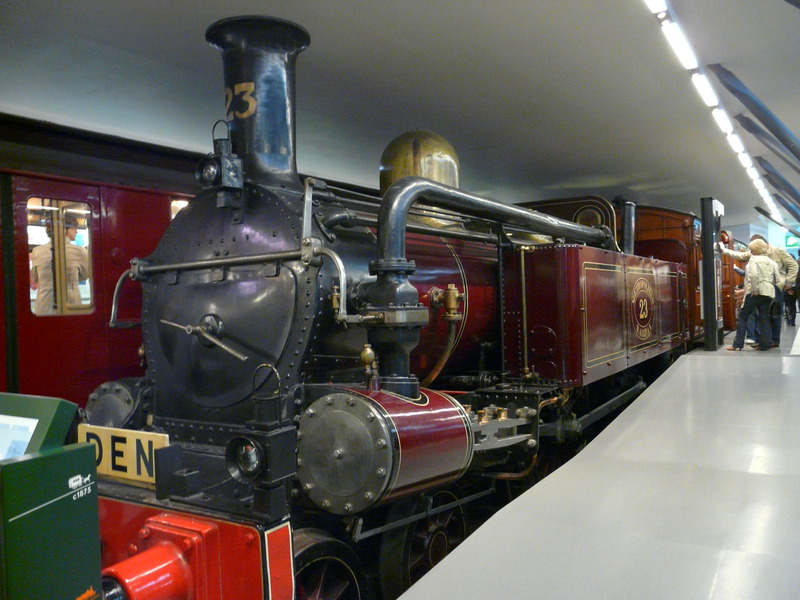 London Transport Museum: Among the vehicles on display at the London Transport Museum is the first underground electric train, which had no windows because there was nothing to see underground.